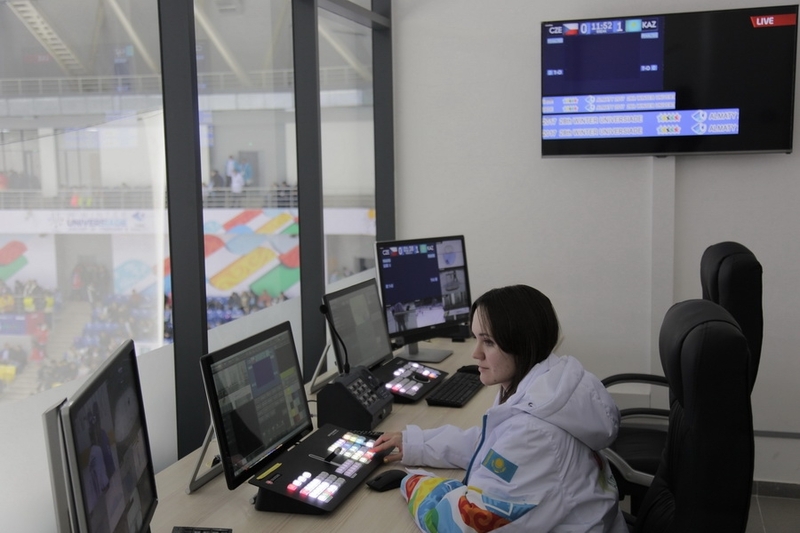 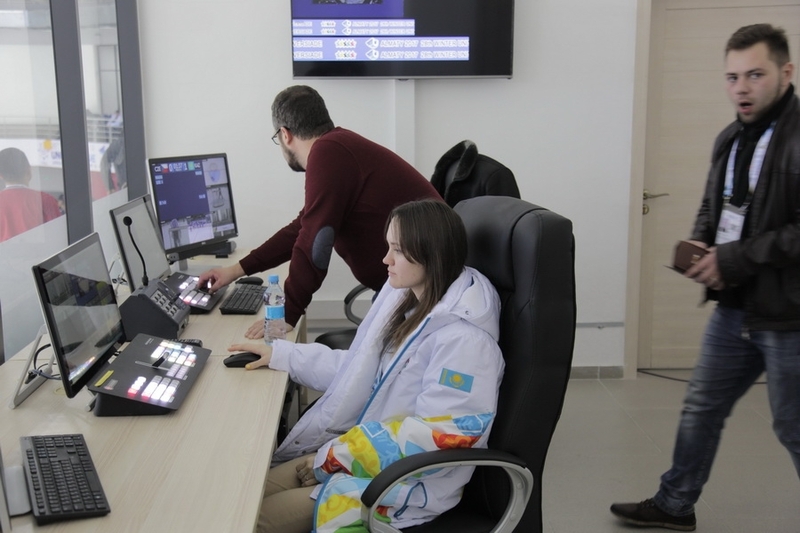 The 28th Winter Universiade officially began last Sunday in the city of Almaty in Kazakhstan with the participation of around 2000 athletes from 55 countries all across the globe between the ages of 17 -28. 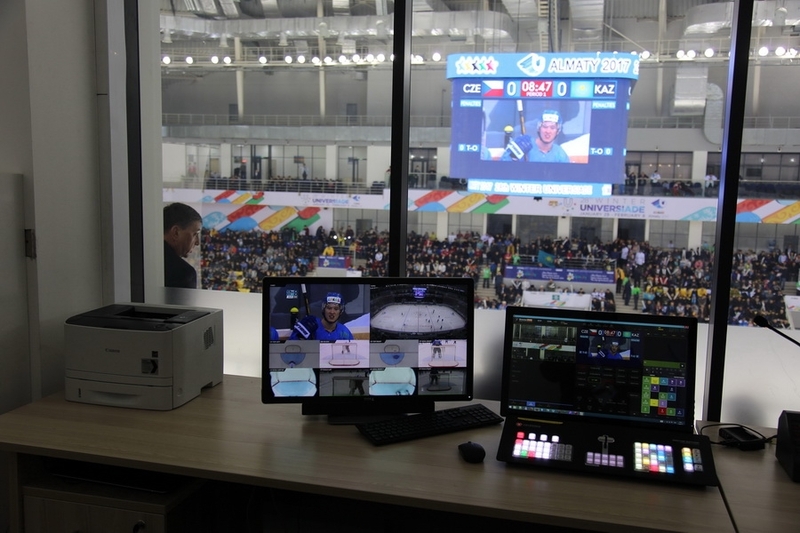 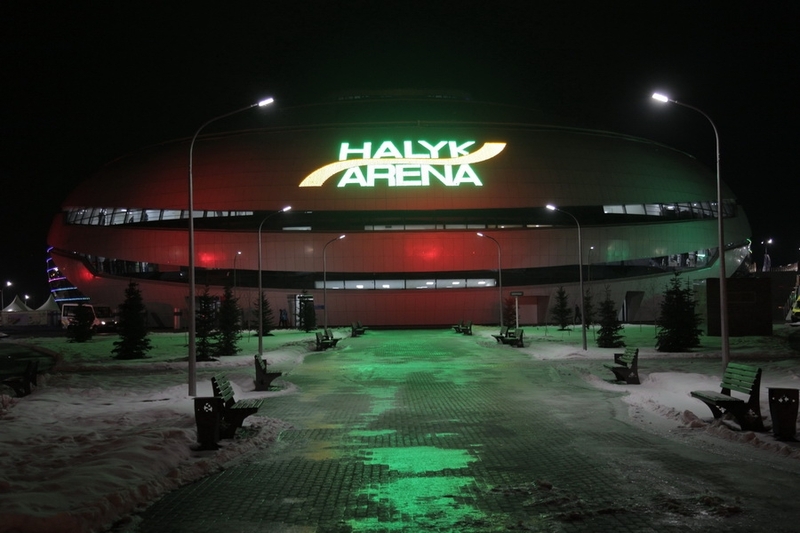 Halyk Arena, one of the organizing venues of the 2017 Winter Universiade which is currently hosting the men’s ice-hockey tournament, has left nothing to chance and prepared for this important international event conscientiously when it turned to Colosseo last year in order to equip its whole venue with our technology. 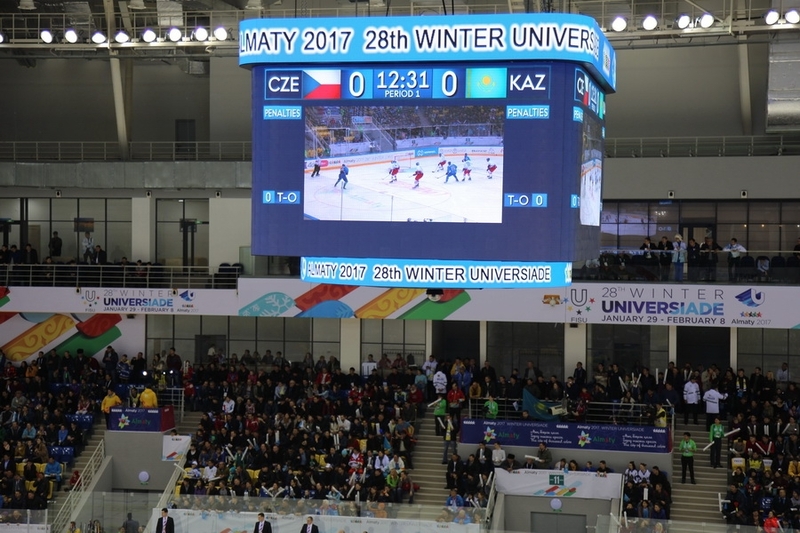 The Universiade visitors are now enjoying crystal clear imagery on the Colosseo designed HD center-hung videoboard that was supplied along with the industry-leading Single Media Platform – an integrated multimedia control system capable of instant replays, dynamic content control and advertisement management while providing numerous and unrivalled game presentation options. 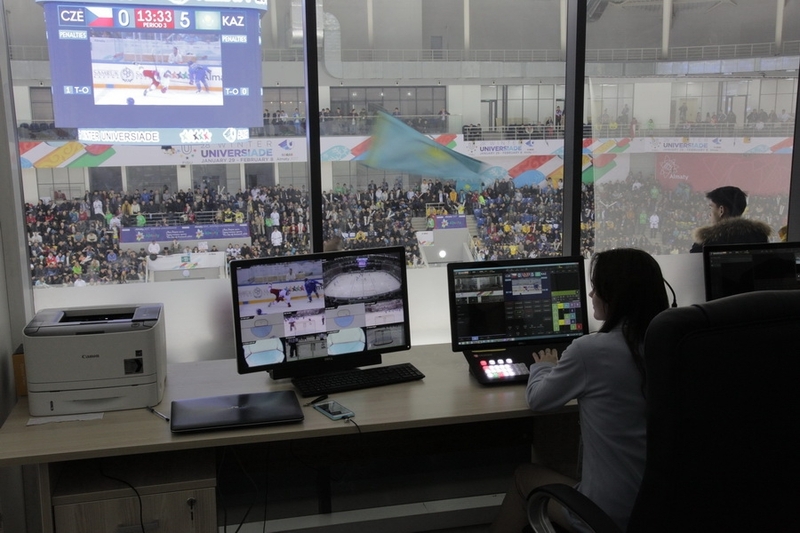 The on-ice referees are assisted by the unique Colosseo Video Goal Judge solution which they use on a daily basis for precise judgement of controversial scoring situations in the goalmouth. 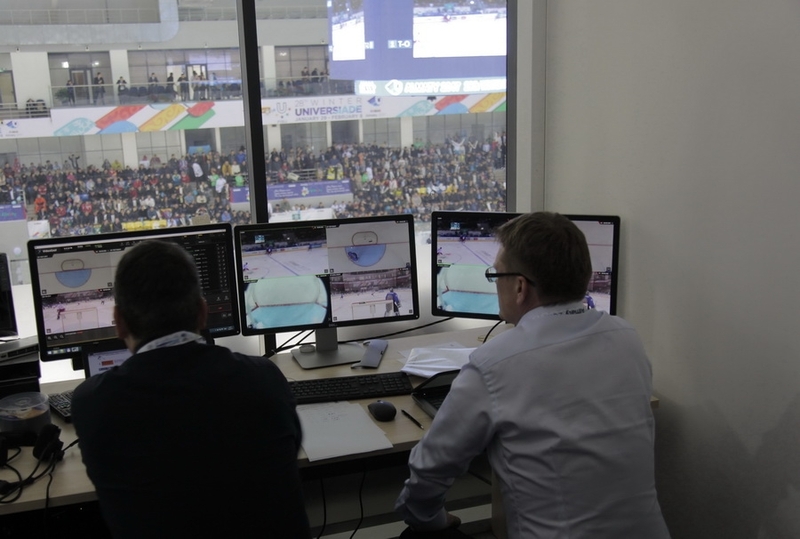 The Colosseo Video Goal Judge has become an absolutely essential tool for them. 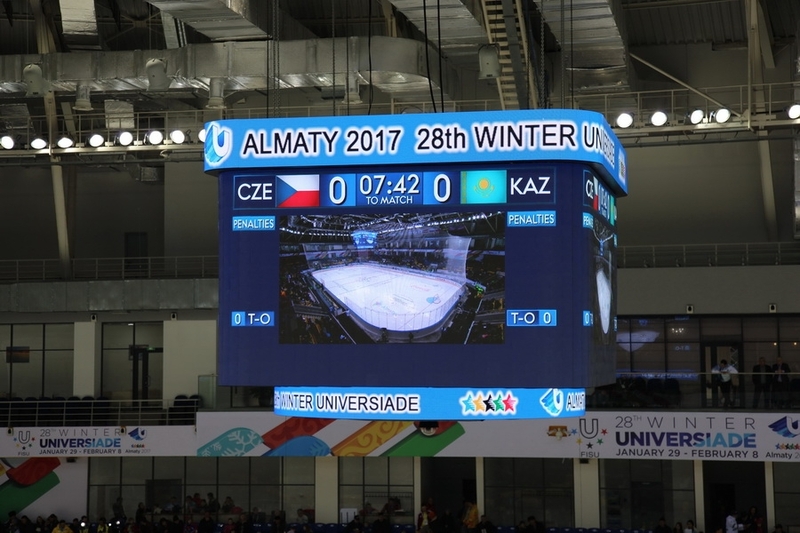 The tournament will finish on the 8th of February – also the last day of the Universiade - with the men’s ice-hockey finals and will be supervised by a Colosseo support team during every single game. 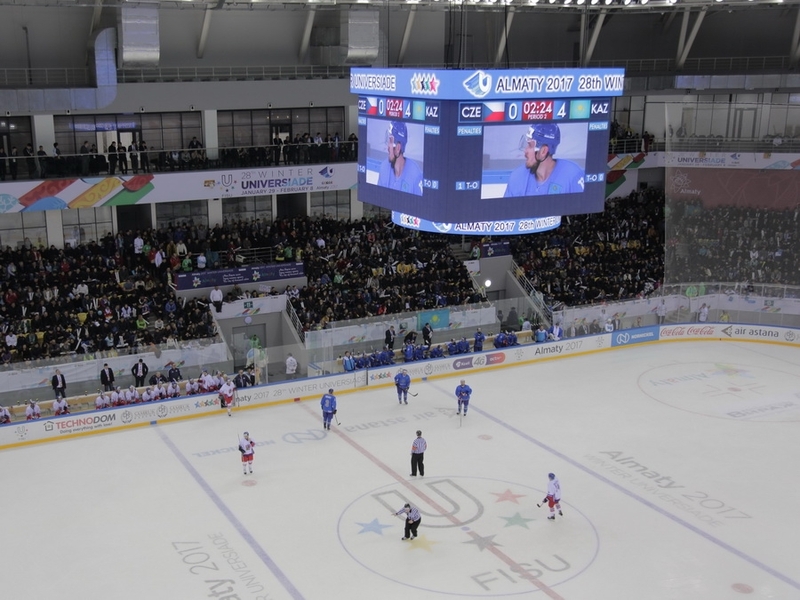 “We are truly proud that Colosseo is starting this year with another major international event in its venue and like last year when we seamlessly served both venues of the 2016 IIHF World championship in Ice Hockey in Russia, we’ll do the same here in Almaty for the best possible fan experience” said Peter Janickovic, Project Director at Colosseo.